The opening day of the IrSPEN National Conference was devoted to a policy seminar ‘Establishing nutrition as a safety priority: Time to act’, attended by nearly 200 invited stakeholders and delegates. With a theme of ‘Time to Act’ reflecting the consensus that healthcare providers are not doing enough to prioritise nutrition, delegates and invited representatives from the HSE and HIQA heard that undernourished patients are nearly twice as likely to end up in hospital and have poorer outcomes and longer stay than normally nourished patients. 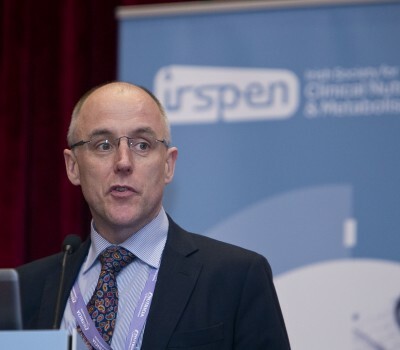 In his opening address, Prof John Reynolds, IrSPEN Chairman commended Dr. Philip Crowley, National Quality Improvement Director for his leadership and commitment to making nutrition and hydration a priority within the 2015 Service plan. Dr. John Fitzsimons, Clinical Director for Quality Improvement spoke on Dr. Crowley’s behalf with Olivia Sinclair and Margaret O Neill presenting on HSE plans for improving the quality of nutrition and food across the healthcare system. Prof Marinos Elia, world expert in malnutrition and medical nutrition presented updated findings from a new costing report that shows that malnourished patients in England cost over three times more to manage than non-malnourished patients. He presented evidence from systematic reviews that nutrition supplementation of patients reduced risks of complications, length of stay and readmission rates, leading to substantial cost savings, concluding ‘the more we treat, the more we save’. 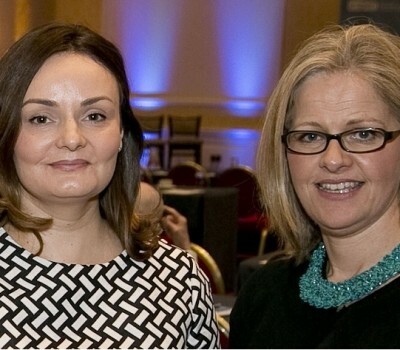 Presentations demonstrating the success of local nutrition screening programmes were given by Elaine Bradley, Beaumont hospital, Hilda Griffin, St. Mary’s Hospital and Dr. Sharon Kennelly, Midlands Community Area. 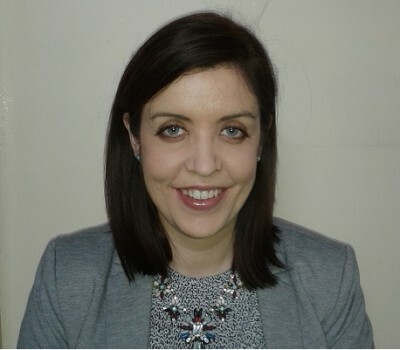 All clearly highlighted benefits for patients and the health service, with reductions in length of stay and potential savings of between €1800 and 3000 per patient identified in six month pilot test at Beaumont hospital. 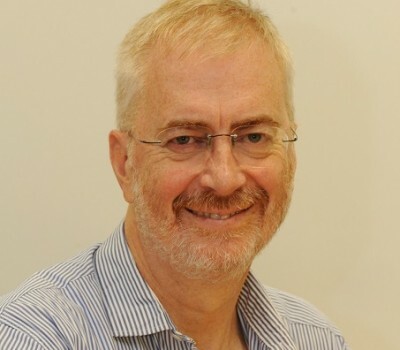 Professor Bourke made a powerful case for establishing an adult specialist centre for intestinal failure in the Republic of Ireland and said that it was unprecedented for a developed country to have no such service. 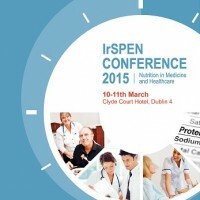 Currently plans are in place to work with IrSPEN and the HSE to address this issue. 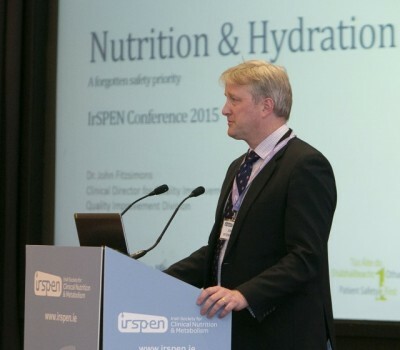 Nutrition and Hydration – a forgotten safety priority. Intestinal Failure – are we failing our most challenging patient group? Implementing good nutritional care in hospitals: focus on screening. Identifying and treating nutritional risk in primary care: case study. 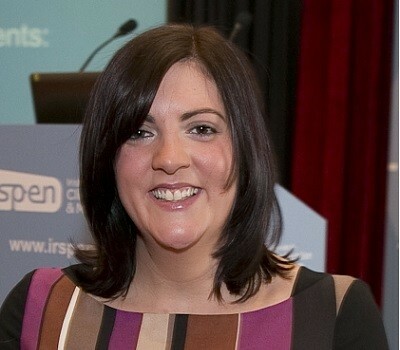 Can a national programme to improve nutritional care deliver savings?